The treatment of afib is important since it helps to slow down the heart rate, normalize the rhythm of the heart, and prevent the possibility of a stroke. When choosing the right treatments, you should follow medical guidelines from experts to the letter. This will significantly reduce the risk of stroke. 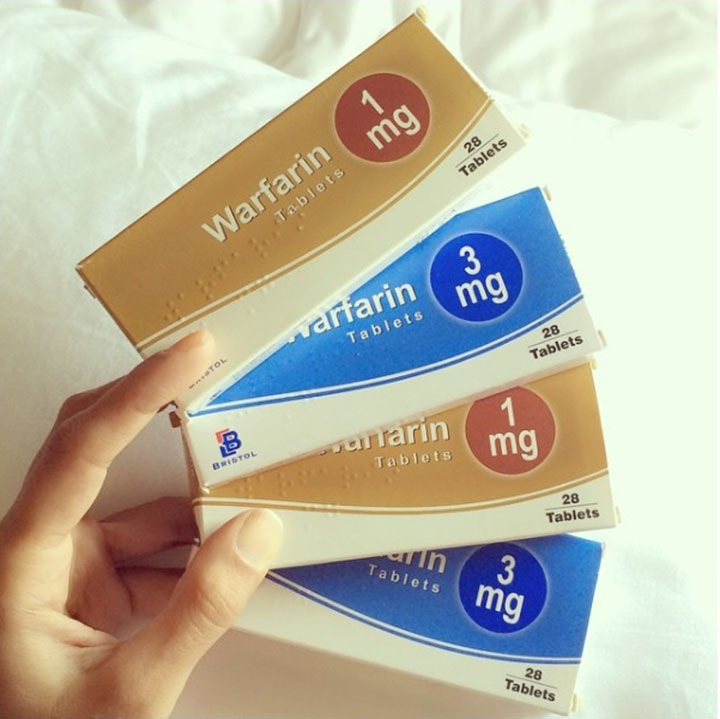 In most cases, Warfarin is one of the most appropriate treatment options. However, there are several factors to take into consideration before starting the treatment. These factors include the type of atrial fibrillation you have, symptoms, and age. This anticoagulant helps to stop the blood from clotting. It is very effective since it reduces the risk of stroke in people with afib condition. 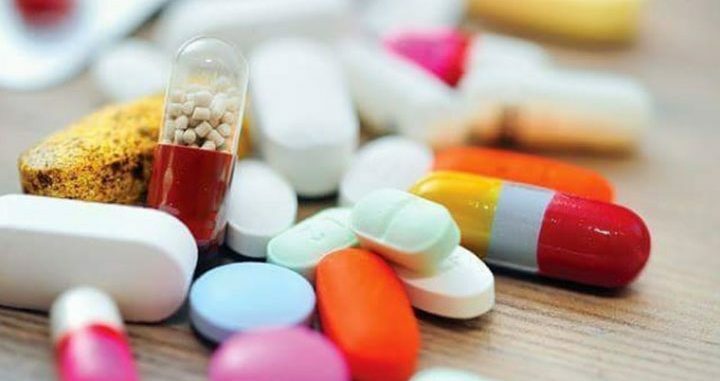 Once your doctor prescribes Warfarin, he or she must consider the severity of atrial fibrillation, the side effects of the medicine, and how well your will respond to the medicine. The medicine helps in stopping the mechanical valve from being blocked with blood clots. If a blood clot blocks this valve, it can become fatal. Patients with afib are advised to take this medication exactly as directed unless advised otherwise. If your doctor prescribes you Warfarin, it means it’s the only way to go. Doctors often prescribe blood thinners or anticoagulants because they reduce the probability of blood clots. This helps in reducing the risk of stroke in the long run. A patient must undergo regular blood tests to ensure he or she gets the correct dosage. Pregnant women, people with blood pressure, and people with certain disorders are advised not to take the medication. Some foods and drinks can also reduce its effectiveness. It’s important to mention that alcohol reduces the effectiveness of the drug. Taking large amounts at one time also has the potential to be dangerous. Foods that are rich in vitamin K can reduce the effectiveness of the medicine. These foods are green vegetables, cereal grains, broccoli, and dairy products. If you make changes to your diet when taking the medication, consult with your doctor. This is very important since the dosage depends on the current level of blood clots. There are several side effects that come with Warfarin. They include light headaches, abdominal pain, and dizziness. However, patients must seek immediate medical attention if they observe bloody stool, if they are coughing blood, or have heavy vaginal bleeding which is common in women. Patients must understand that the benefits of the medicine outweigh the side effects. Furthermore, the patient must not stop taking the medication due to the side effects unless their doctor says so. Statistics have shown that as you continue taking the medicine, these side effects may go away as the body adjusts to it. If you experience allergic reactions like swelling of the face or difficulty in breathing, you should consult the doctor. Warfarin has proved to be one of the most effective anticoagulants for patients with afib since the benefits of the treatment outweigh the risks. 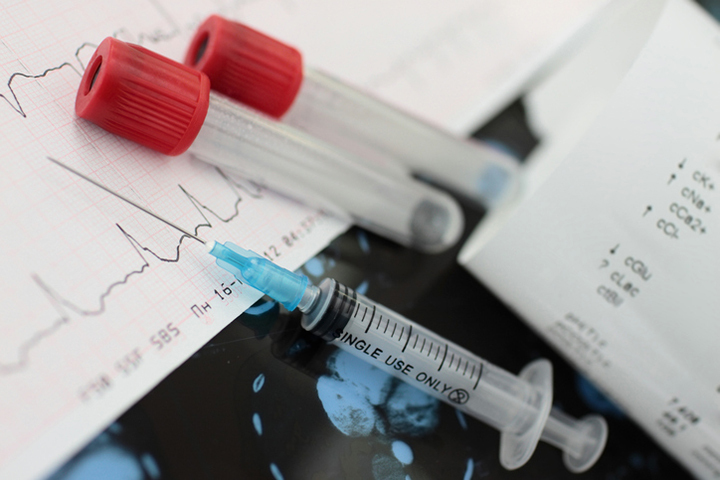 How is Afib Linked to Hyperthyroidism?